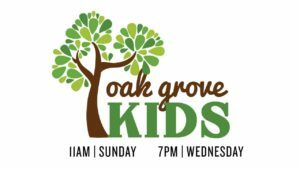 Our Kid’s ministry serves our youngest members and guests. This ministry offers a foundation of faith and inspires our children to become disciples of Christ. Join us by teaching our children about Christ during our Sunday morning service during worship and times of fellowship. With your help and commitment we can all lead them into a more Christ like faith. Ask God to bring more children to our family to grow the ministry. Pray for those who have been called to serve that they would inspire our children to serve God and serve others.